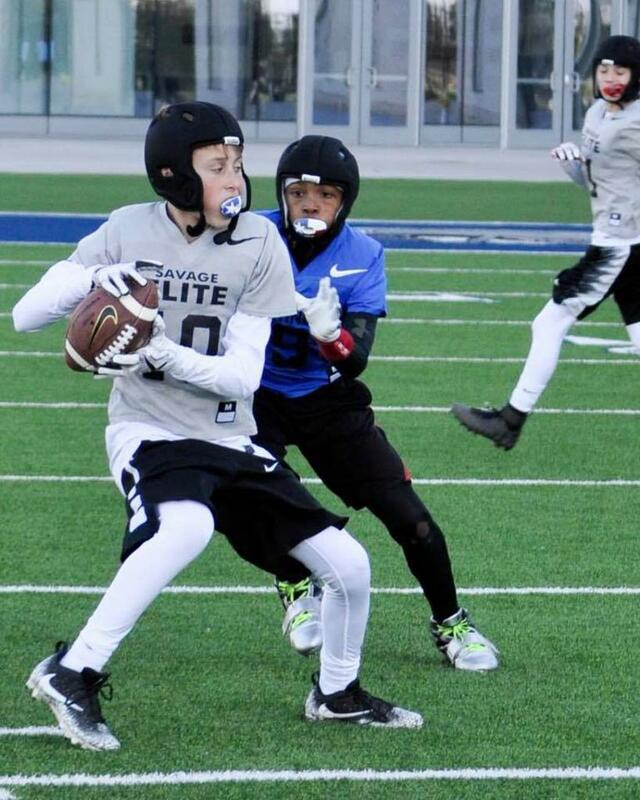 The Premier and Only 9v9 Limited-Contact Football League in DFW. Flex Football™ gameplay was created by former NFL players and is designed to give kids the thrill of football without all of the risks of impacts. It is a 9 on 9, limited-contact game in which there is NO HEAD OR SHOULDER CONTACT AND NO TACKLING. Players are introduced to hands-only blocking and the basics of team-oriented football for the first time! Grade-based League - We firmly believe having participants play within their grade level accomplishes the most 'symmetry' within an age range. We feel kids are best served in the game of football with kids of their relative development - grade based leagues match this better then other methods. Competitive Play - Score will be kept, playoffs will occur, champions will be crowned. Kids will learn the lessons of how to handle adversity and success. With NFX Leagues, not only will players gain the experience of the pros, but PARENTS are able to maintain your busy schedule. Playing Flex Football™ requires the use of soft-shell “Flex Gear”. This is the same gear utilized by the NFL and college teams during their “flex practices”; run at high-tempo with low-impact and no head or shoulder contact. All kids will be required to wear a soft-shell helmet and soft shoulder pad. We have acquired an exclusive discount with Rocksolid “Flex Gear”. They are the official Flex Gear provider of NFX and the only gear made specifically for football. NFX and American Flex Football have partnered to put on the largest Flex 9v9 Spring League in the Country. Flex 9v9 which is less then a year old has grown from 140 youth players from the Fall of 2018 to over 800 players this Spring and 71 teams in Dallas / Ft Worth with players from 8U to 14U. 3. More realistic form of Football (football IQ) with blocking, defensive rushing & blitzing and a true pocket that a QB must work from instead of the 7on7 game where he has 4 seconds and no one ever in his face. What is Flex Football? 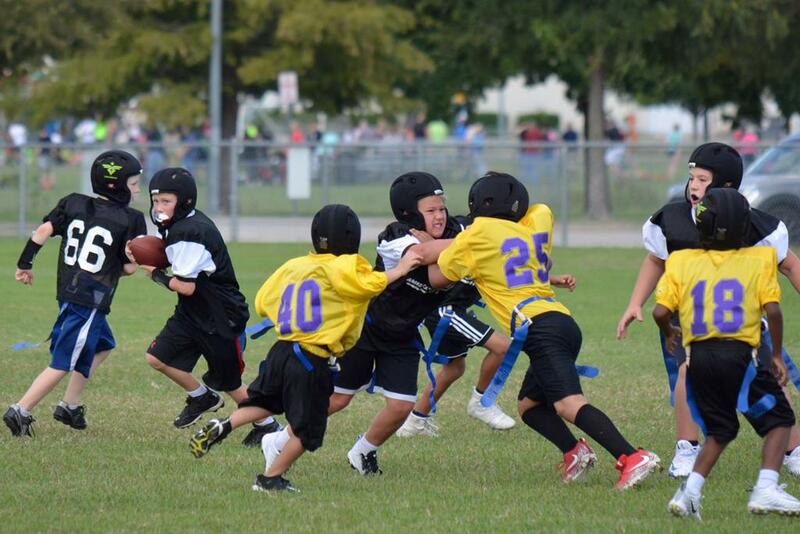 Flex Football is a transitional game that offers a realistic football experience at all levels. 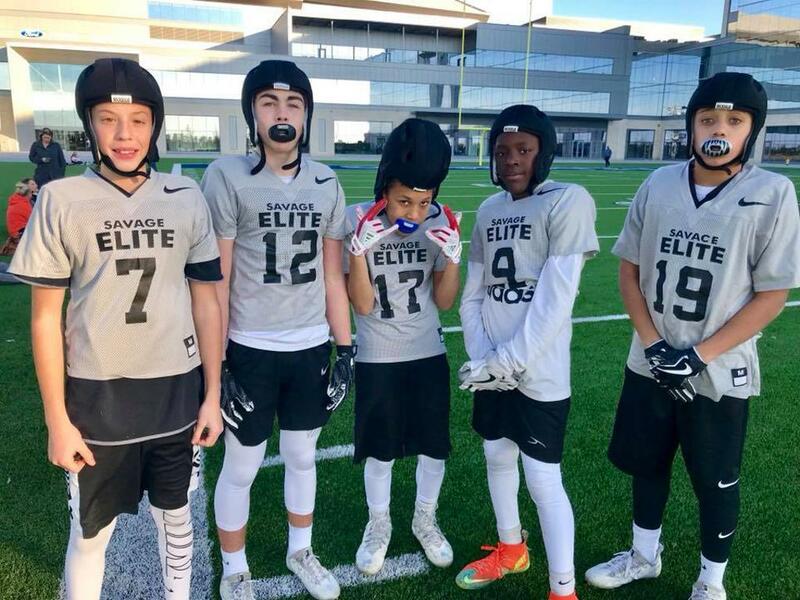 Strategically designed to fit right in the middle of flag and tackle, Flex football is 9 on 9, non-impact style of football created by former NFL players. Certified & background checked Coaches for all leagues & players. How is it played? 9 v 9 semi contact football without head impact. 3 down linemen, 5 eligible receivers & a QB on offense. Along with 7 skill players and 2 D-Ends of defense. Traditional point values and first downs. Blocking and blitzing allowed but limited per our rules that are focused on safety and development of the player. The policy of American Flex Football is to issue no refunds after a child has played in a sanctioned game or practice. Full refunds are only given within 7 days of registration. After 15 days of registration, only 50% of the refund will be given. No refunds are given after 30 days of registration. There will be a $10 fee applied to all refunds. Additional charges will occur if uniform items have already been ordered. American Flex Football only collects personal information when you request our services and only uses the information collected to provide those services for you. If you choose to make a purchase, you will be asked to provide contact information (such as your name and shipping address) and financial information (such as your credit card number and expiration date). This information is used for billing purposes and to process your order. American Flex Football handles all of this data with the utmost confidentiality. Any personal information provided will not be traded, rented, sold or otherwise shared with anyone outside of American Flex Football, or used for reasons beyond those contemplated in this statement. From time to time, we may engage third parties to process your information on our behalf; however, none of American Flex Football affiliates (such as our credit card company) have permission to retain, share, store or use personal information for any reason other than providing the requested service. The game of Football is becoming safer on all levels except for? What Youth Sports are on the rise? And why isn't Football one of them?